It's all too easy to get discouraged by the gender gap in cybersecurity. Women - who make up 11% of the industry - hold few leadership roles in security. The World Economic Forum says it could be 217 years before women and men achieve global economic parity, while in the security field some 63% of women make less than their male counterparts, the Cyentia Institute and Cybrary found. Even so, there are many women in security doing important work. Over time, many have moved into leadership positions, where they can bring in members of the next generation, educate them, and push for more inclusivity. But it's not just leaders who are responsible. Diversity is a company-wide initiative, and it takes an organizational effort to move those negative numbers in a positive direction. Microsoft, for one, this year appointed Lindsay-Rae McIntyre to the role of chief diversity officer (CDO), a role in which she will be responsible for driving initiatives to promote a more diverse culture. 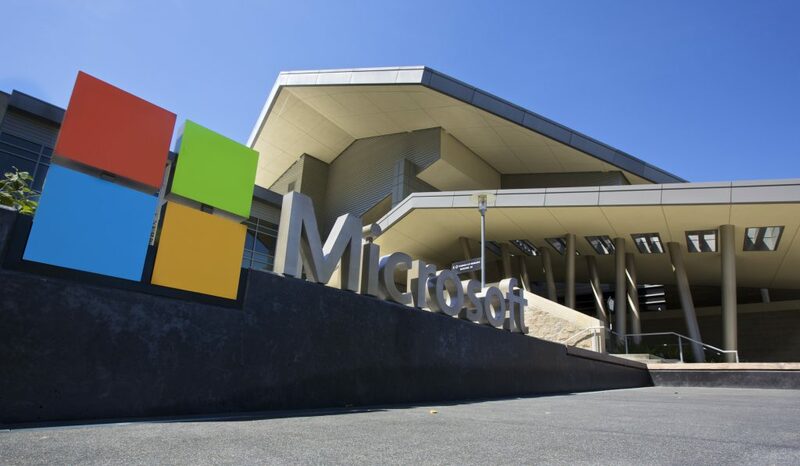 It's also a bit of a rocky time for Microsoft, which came under the spotlight last month when officials learned a high-profile gender discrimination lawsuit filed against the company may get another chance to become class action status. The case, Moussouris v. Microsoft, has been going on for three years and accuses Microsoft of gender discrimination, particularly in the way it handles promotions and performance reviews. Plaintiffs seek to add at least 8,600 women to the case. Microsoft denies the claims. "We continue to believe that the judge made the right decision in denying class certification," a spokesperson says, pointing to the ruling against a class action suit, made earlier this year. "There is no bias in Microsoft's pay and promotion practices." At a time to be determined, the 9th Circuit Court of Appeals will hear plaintiffs' appeal to reconsider the ruling. Given Microsoft's role in enterprise software and cybersecurity, its female leaders are in a position of power to not only influence security, but diversity as well. To get to know them a little better, we spoke with some of the women leading Microsoft's security efforts and learned about their careers, skillsets, priorities, and roles in driving inclusivity. Read on to learn more.